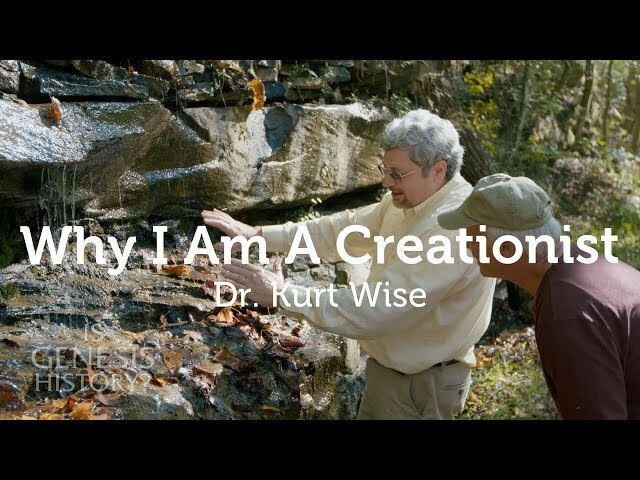 Dr. Kurt Wise - Free Videos & Articles - Is Genesis History? Dr. 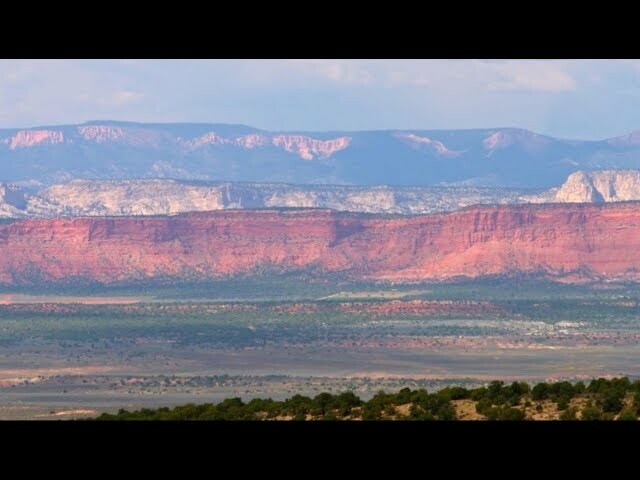 Wise earned his BA in geology from the University of Chicago, and his MA and PhD degrees in paleontology from Harvard University. He founded and directed the Center for Origins Research at Bryan College and taught biology there for 17 years. 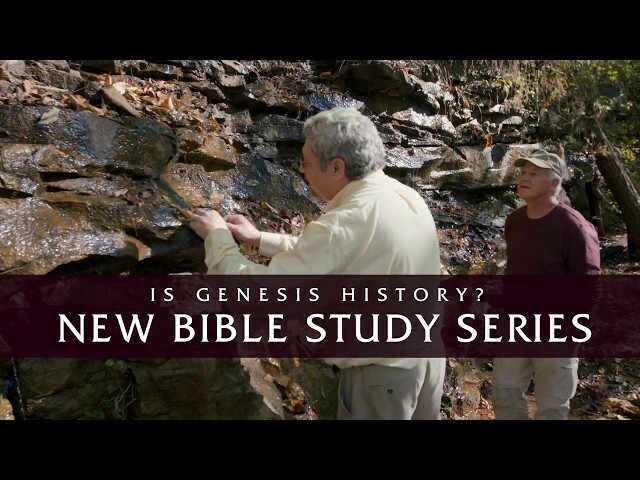 He then led the Center for Theology and Science at the Southern Baptist Theological Seminary for 3 years, before founding and directing the Center for Creation Research and teaching biology at Truett McConnell University for the last 7 years. His fieldwork has included research in early Flood rocks in the Death Valley region, late Flood rocks in Wyoming, and post-Flood caves in Tennessee. 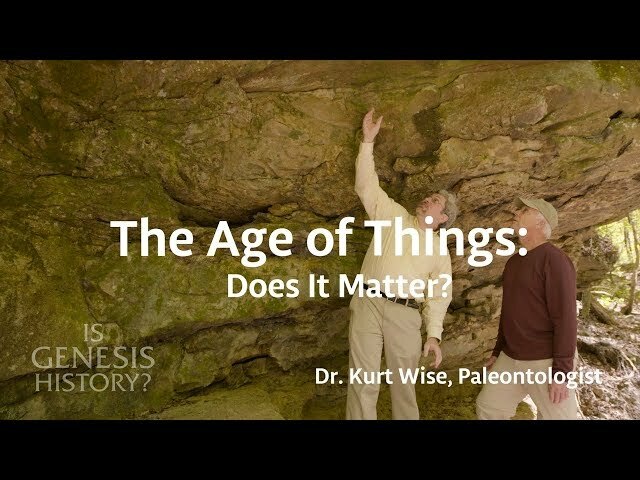 The Age of Things: Does it Matter?